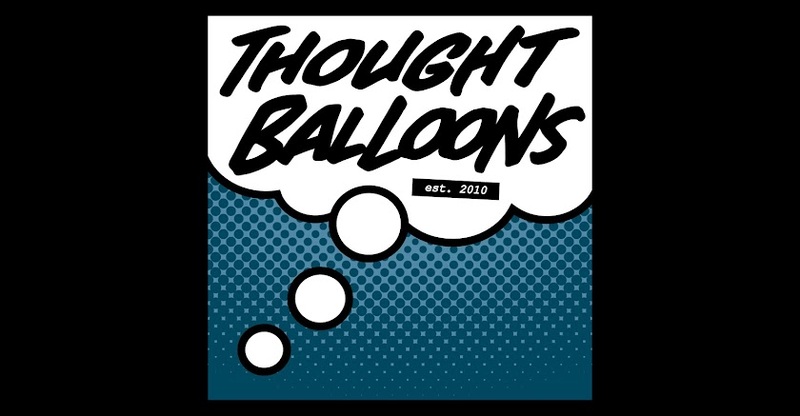 Thought Balloons - Creating Comics One Page At A Time: Why The Wonder Twins? 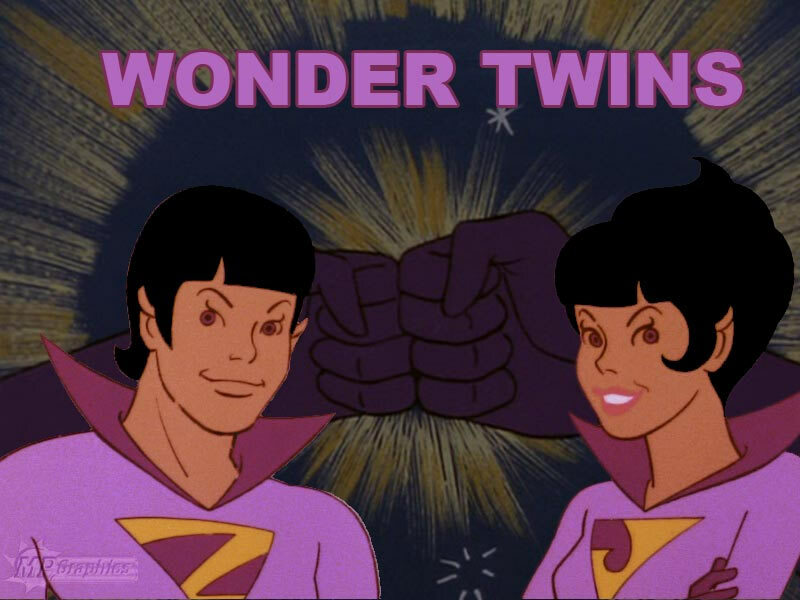 The Wonder Twins are two of my all-time favourite superhero characters. I've always found the concept of inserting teenaged sidekick characters into superhero stories as a means to better appeal to younger viewers to be inherently fascinating. It emerged almost immediately after the creation of superheroes. Robin was created in 1940, barely a year after Batman was introduced to the world. Bucky Barnes was invented concurrently with Captain America. To say nothing of Speedy, Toro, Wonder Girl, and countless others. And then you have the Wonder Twins. I first encountered them while watching re-runs of the Super Friends TV show, which holds the impressive feat of being incredibly boring despite the fact that it featured pretty much all of DC's most popular characters (and Aquaman). Everyone on that show was kind of a square, but the Wonder Twins stood out for being particularly lame. Something about their extreme levels of earnestness and predilections for being pretty much useless just made them seem extra mediocre, which is saying something when the main cast had all the personality of cardboard. I mean, being able to turn into any animal imaginable is a pretty decent power, but being able to turn into water doesn't quite have the same ring to it. I know that they've pushed the boundaries of what that includes, but at the end of the day, Zan still needs to be carried around in a bucket when Jayna turns into an eagle (to say nothing of the fact that they have to touch to activate said powers). None of that exactly elicits respect, you know? 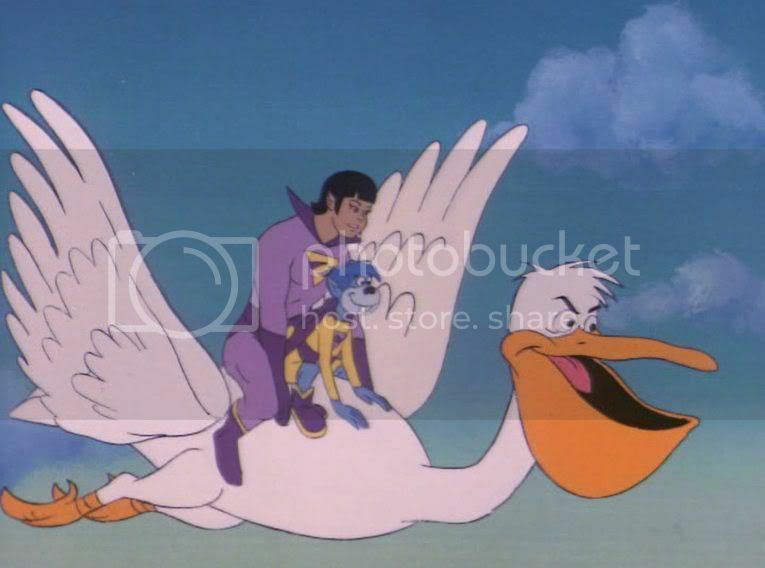 Riding a giant pelican isn't much better. So the Zan and Jayna are perhaps the least successful attempt at creating teenaged sidekicks in all of comics (and we haven't even mentioned their pet alien monkey, Gleek), but that's also a big part of the Wonder Twins' charm (at least from my perspective). Like pretty much everyone (including Harvey Birdman and the entire Cartoon Network), I've always found them to be extremely laughable, but they still have a special place in my heart. It's similar to how I feel about C-list villains - they're so incredibly ridiculous and foolish and barely sensical that there's a strange perfection to them. They couldn't be more madcap if they'd been planned that way, which is kind of wonderful. So I hope you'll join me this week in exploring the many possibilities of what and who the Wonder Twins can be.